Moving to a new home may be one of the most stressful life events you’ll ever have to tackle. But in the chaos of cardboard boxes, packing tape and moving trucks, you might not realize how stressed your pets feel, too. Read on for ways to make the transition as safe and easy as possible for your furry friends. Before you pick out your dream home, make sure your pet will love it just as much as you do. It’s a good idea to walk around the neighborhood to determine whether the area seems safe for your pets. Be on the lookout for neighborhood dogs that seem aggressive or are left unattended. For your feline friends, ensure your potential new space allows for plenty of room to build vertically—it’s easy to create a lot of vertical space with shelving, such as kitty blocks on top of furniture. Consider your dog’s needs on a case-by-case basis. 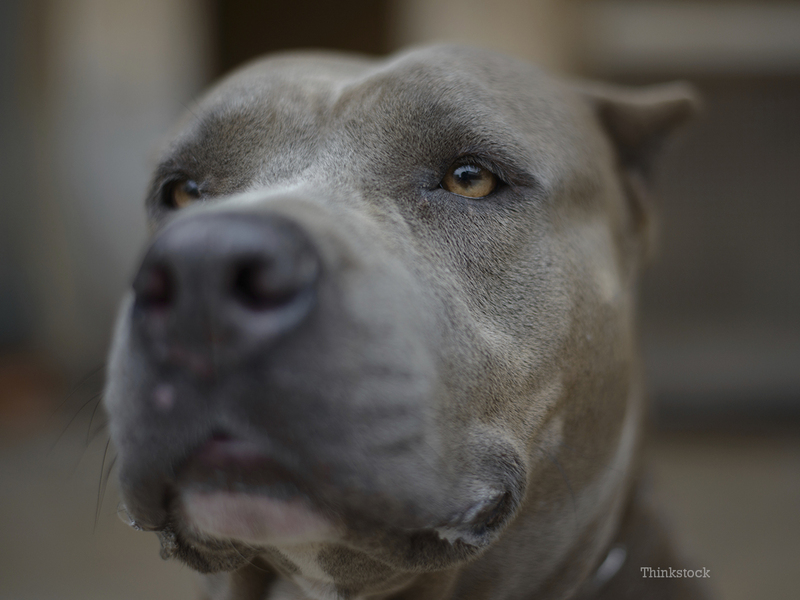 Older dogs, puppies and dogs with house training issues will need to go outside often, which might be difficult in an apartment building with lots of stairs or a house without a yard. Cats aren’t big fans of change. You can help your cats (and skittish dogs) adjust to the moving process by bringing in moving boxes early, and by keeping your furry friends in a familiar room you plan to pack up last. On moving day, keep your pets in a quiet room with the door shut, or at a friend’s house. This will ensure that your cat or dog won’t get scared and try to make a quick getaway while the movers load up the truck. During the moving process, try to keep your pet’s routine as normal as possible. Prepare your pets by gradually acclimating them to their crates. First, place their food inside an open crate, and eventually have them eat their meals in the crate with the door shut. Try carrying your pets around the house in the crate or taking a short drive. You can help your pets develop a positive association with the crate by providing treats and playtime at the conclusion of crate time. Taking these steps will make moving day a lot more comfortable for you and your furry friends. It is a good idea to pet-proof your new home. Tuck away electrical cords, plug up nooks where your pet could get stuck, make sure that all windows have secure screens, remove any poisonous houseplants and confirm that no pest-control poison traps have been left anywhere in the house. When you arrive at your new home at the end of your long journey, it will be tempting to set your dog or cat loose in the house to explore. However, a new and unfamiliar space can be overwhelming to your pets. With patience, your cat or dog will be king or queen of your new home in no time.